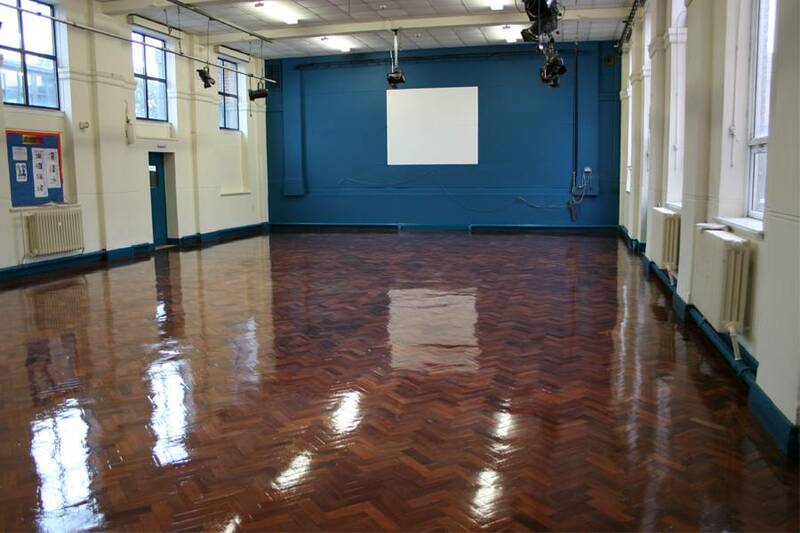 Beaver Floorcare have been involved in wood floor restoration projects on both a large and small scale. This involves everything from wood floor sanding, staining, oiling, lacquering, court marking and ongoing maintenance. 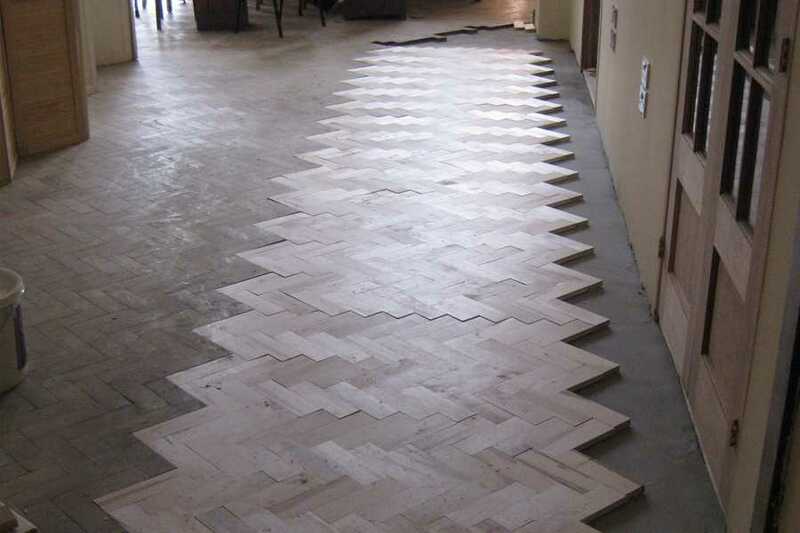 We have always encompassed wood floor repairs in our repertoire of restoration services, this requires an understanding of timber species, wood floor fitting, sub floor types, adhesives, fittings and correct expansion requirements. Our wood floor repair service stretches from a single board or strip replacement in a residential living room prior to restoration all the way to block replacement on a parquet floor in a school, museum or restaurant. 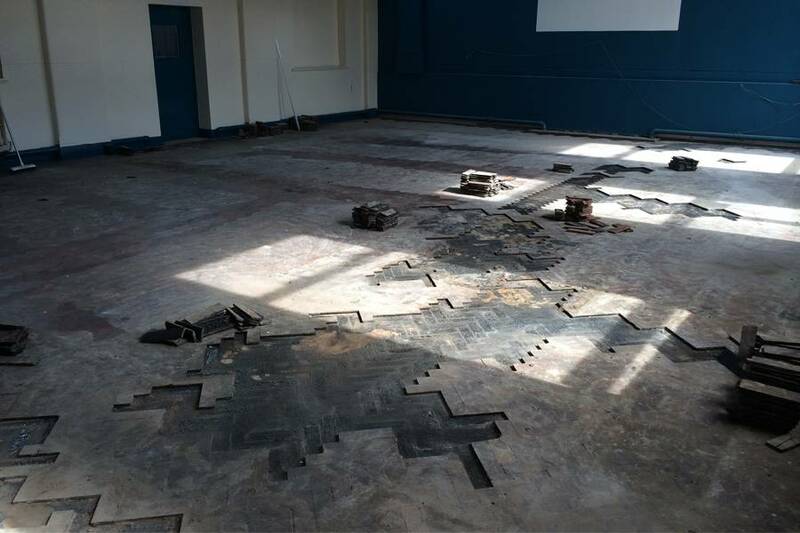 We have great working relationships with local timber merchants should a small amount of a particular species of timber be required for a restoration project, alternatively if large quantities are required we will purchase from wholesalers at very competitive rates. 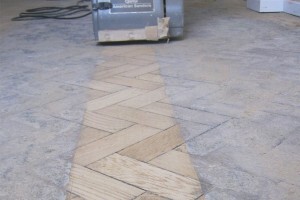 If you have a project that requires wood floor repairs as well as re-finishing please do not hesitate to contact us and we will arrange a survey.